Someone special is on the guest list for many brides and grooms: Mother Earth. new life together with a house full of eco-friendly items. to get started with a eco-friendly registry. Enjoy! What: Intricately embroidered textiles from India! Carved wood from Kenya! 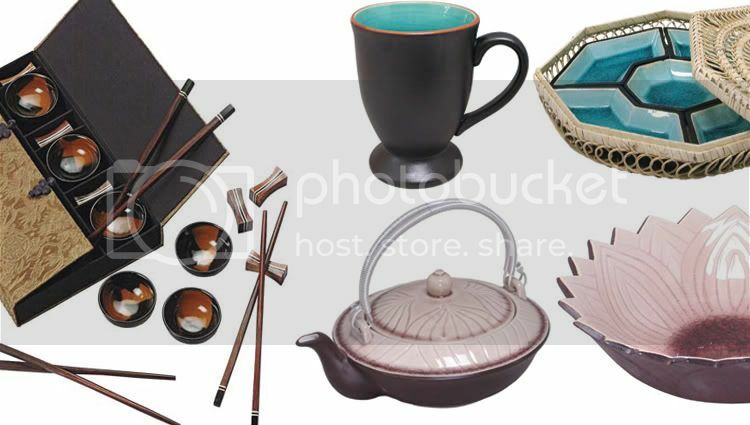 trade source for distinctive home decor, textiles, tabletop items and giftware. to one that works for people and the planet. whose store and web site offers a sumptuous inventory at down-to-earth prices. exceptional quality and design with eco sensitivities. of the dinner plate, salad plate, cereal bowl and mug. produced than in industrial manufacture. even spur more fresh, green ideas for years to come! net profits towards causes in support of the arts, community, and environment. and beer bottles, which would otherwise end up in landfills. Such wonderful green recommendations. I can see that I will be very busy for the next hour scouting each of these out.. 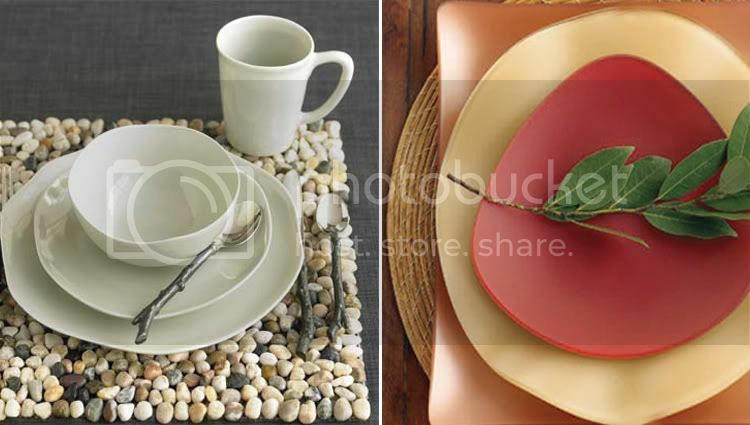 I love the items from Global Table and ten thousand village and I just recently visited the viva terra website and love so much of their stuff. Great Post! Thanks Jessica! I had it up before; but decided to revert back to it because I love it sooo much. Hey Maryam. VivaTerra is amazing and I knew you would love it. You have such a love for handcrafted, quality items that they tell a story and I wouldn't be surprise if some of their items showed up in the guest house. *smile*. Are you still in the States? If so, I hope you're enjoying your visit..
Natasha, I agree, 10 Thousand Villages is fantastic. It's like Pier 1 BUT BETTER! Who says you can't be eco and chic at the same time! I am a big fan of Viva Terra. Thanks for letting me know about similar companies. I will check them out. I love the Viva Terra stuff - thanks for the comment letting me know! I was also thinking about giving small plants as favors. 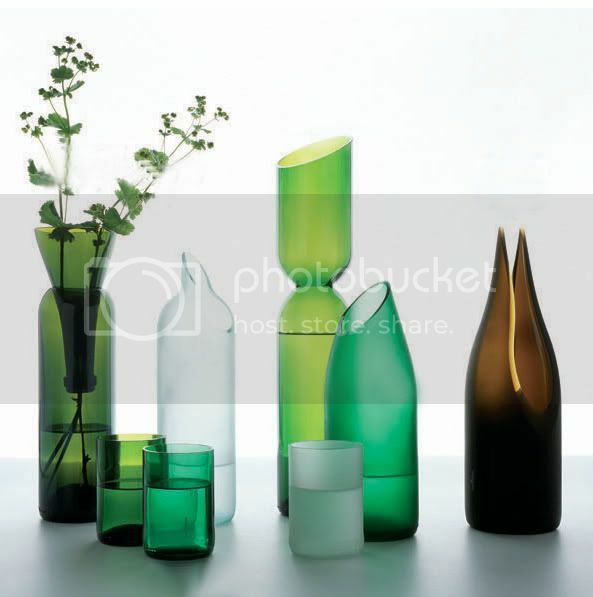 I am in love with the transglass at re:modern...great post! Sarah, I have now spent over an hour on your blog! Absolutely lovely posts! Thank you so much for the post. I have been inspired to go completely green at my wedding. 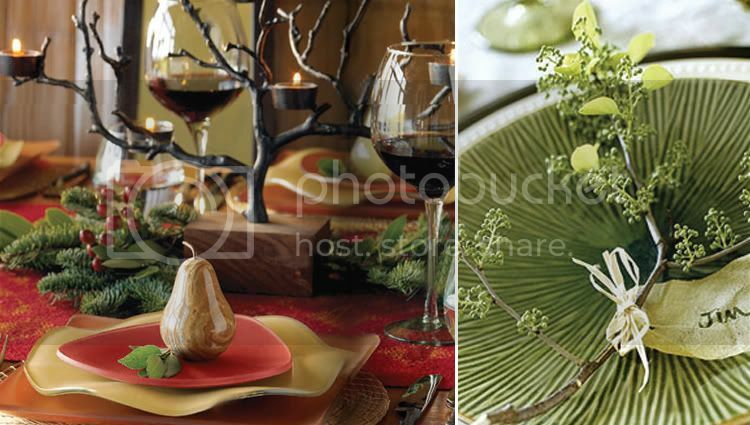 I set up a registry at FreshandGreen.com, and it is so great . . . green products are just better. Quality and everything, why don't people do everything green. Those glasses of wine in the first picture look really good.